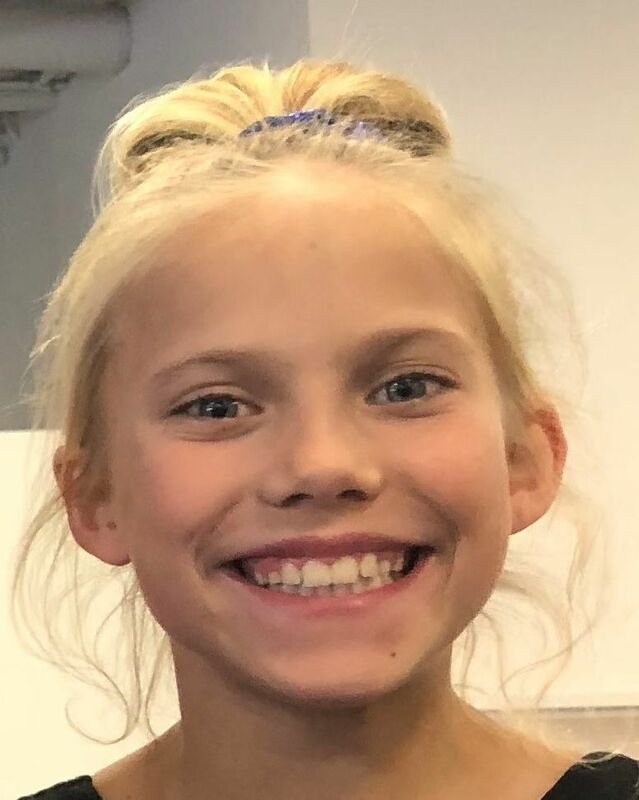 HELENA — Helena Athlete Club's Audrey Bloomquist, and Reese Esponda of Gym406, competing at the Regional II Junior Olympics Gymnastics Championships in Corvallis, Oregon, have both qualified for the Western National Gymnastics Championships. Bloomquist, a two-time national qualifier, placed fourth in the Level 9 Seniors all-around in a field of 19 gymnasts, amassing 35.600 points. She was also runner-up in the vault, posting a PR of 9.45 while performing a laid out Yurchenko. "My vault was really a turning point, it's always been my most consistent event, and after a weak start on beam (11th) and floor (13th), I knew I needed to put up a solid score to help my all-around position," related Bloomquist, an 18-year-old Capital High senior. "Coach Laura (Snellman) simple told me, 'Let's stick this,' and that's fortunately what I did." She also finished sixth on the uneven parallel bars, with a 9.050. "Finishing fourth in the all-around is really an honor, considering the talent of my competitors, and I'm so thankful to have the opportunity to represent Montana at Westerns," Bloomquist said. Esponda, 10, qualified for the Western Nationals in the Level 9 Juniors, with a score 34.000 points in the all-around. She placed fifth on the bars, with a score of 8.325. Esponda, a Central School fourth-grader, had to overcome three falls to make it — twice on the beam and once on the floor. The Western Nationals JO Championships are being held in Spokane, Washington, beginning May 10. 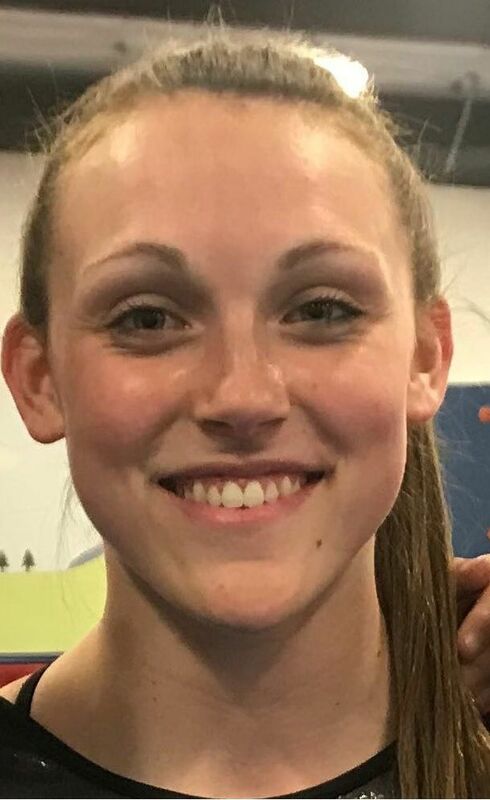 Mikelle Ballard of Gym406, competing in the Level 10 Seniors, did not qualify for nationals, but placed third in the vault with a score of 9.100, and was fifth in both the beam and floor. Gym406's Lily Bohler placed sixth in the vault in the Level 8 Seniors. Her 36.775 all-around score was a PR at L-8. Curt Synness can be reached at 594-2878 or by email at curt52synness@gmail.com. He's also on Twitter @curtsynness_IR.